With Daylight Savings starting Sunday and spring around the corner, it's time to start about spring cleaning. This year why not consider a different approach, one that's greener and better from your family and the Earth? Read this story and you may start thinking differently. Few would disagree with this statement: Germs and bacteria can be really disgusting, especially in the home where they can pose a health threat to your children, family and pets. The statistics are shocking. For example there are an average of more than 500,000 bacteria per square inch found in the home kitchen. What's equally alarming is about 70 percent of all sponges, rags, towels and other cleaning tools are nurturing harmful microbes like E. coli which can cause serious illness. 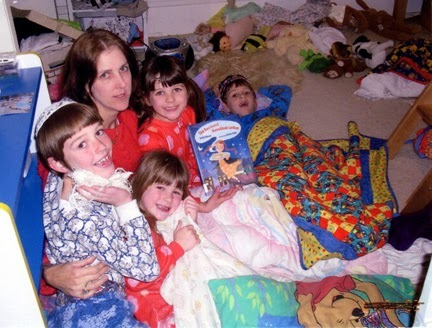 And what about the floors we walk on at home where our kids and pets also play -- and where we sometimes sit on the carpet and read to them? Speaking of all those germs and bacteria, I hate to even think about all the microscopic critters that could be lurking on the floor and in the carpet at our house. As KidsHealth points out the infamous 5-Second Rule isn't an old wive's tale. 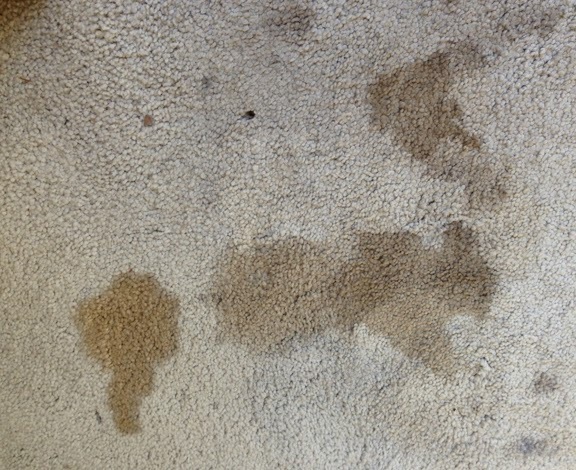 Bacteria is everywhere and can be found living on surfaces of all kinds in your house -- including floors. And, if your child drops food on the floor and then picks it up and eats it, it could make him or her sick. While the news isn't good that bacteria really is present in all of our houses, there are easy, positive things that you can do to keep it to the absolute bare minimum possible for the well-being of your family. 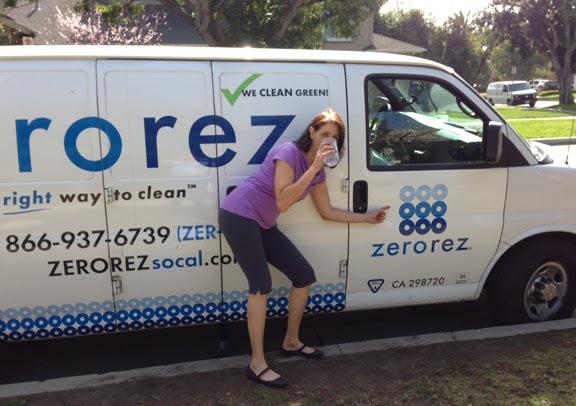 For this post series I had the opportunity to experience first-hand how Zerorez, a floor to furniture cleaning company serving a huge swath of Southern California, can get rid of that nasty stuff without using chemicals that are harmful to my family. an email arrived confirming the date and time window I requested as well as giving me a short checklist of recommended things to do for the best results before the service man got there -- such as clearing the floor areas I wanted cleaned and vacuuming. The customer service didn't stop there, about a half hour before my service technician Eduardo rang my doorbell, he called to let me know he was on his way. And guess what? He arrived at the beginning of the four hour service window I was given when I scheduled my service. 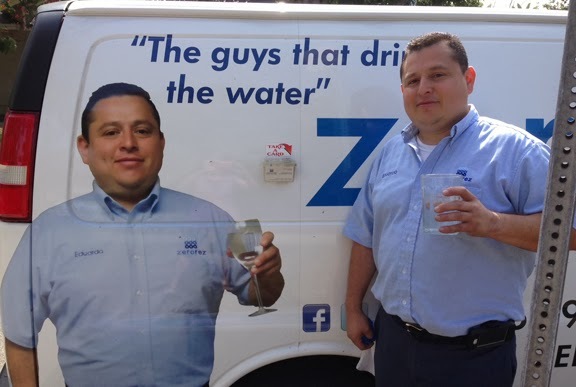 Eduardo, BTW, is a celebrity and his likeness was on the Zerorez service vehicle he drove to our house. He was friendly, hard-working and extremely knowledgeable about the process he used to do what I thought would be impossible: clean our dirty and badly stained carpets and make them presentable again. Zerorez, I learned, has the most unique eco-friendly green cleaning process based on its Empowered Water technology. 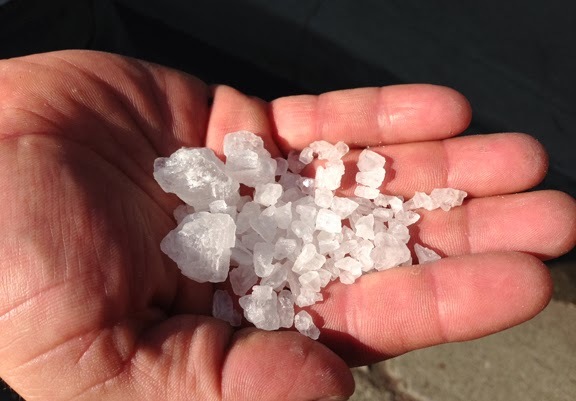 There is absolutely nothing in the water -- except for salt -- that is used to get the kind of results I saw with my own eyes. In fact the company's slogan is "The Guys That Drink the Water," and just to make sure I drank it too before my carpets were cleaned. How amazing it was to get our rugs so clean without using any high-residue soaps, detergents, shampoos or chemicals that are toxic and might otherwise be unhealthy for my family, Dexter our Miniature Pinscher, and the environment. The before and after pictures tell the whole story. Dexter of course doesn't talk so he can't tell you his opinion. But, you should have seen my kids' extremely positive reactions when they got home from school after the job was done -- they are teenagers, mind you, and are not afraid to tell you what they really think. They even thought the end result was newsworthy enough to Facebook their older brother who's away at college on the East Coast. Then my happy hubby walks in the door and can't stop raving about how great our rugs now look. So it's unanimous. 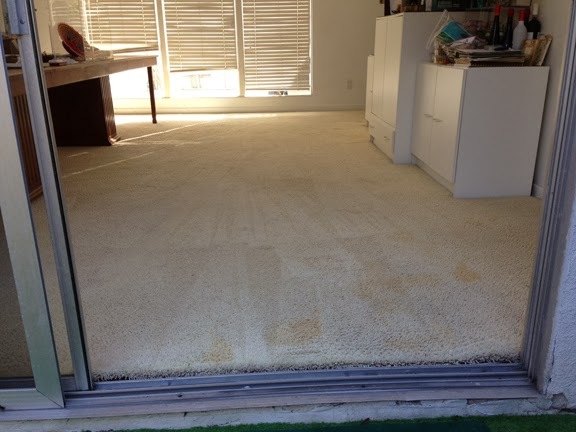 Congratulations to Zerorez winner of the Dirtiest Carpet in Southern California Challenge! Visit Zerorez.com to learn more. You can also keep up to date on everything that Zerorez is doing by following them on Twitter, Facebook and Pinterest. 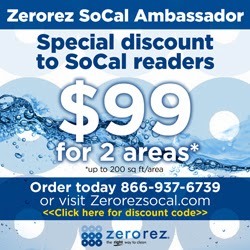 Meanwhile take advantage of this great Zerorez Special for MBE readers. Stay tuned as this MommyBlogExpert Zerorez post series continues throughout March. Other stories scheduled include Detox the House and Zerorez Gives Back to the Community. FTC Disclosure: I received thorough carpet cleaning service of our entire house from Zerorez which was partially paid for by the brand. In addition, I am being compensated for this #Zerorezsocal blog post series and opinions are mine. See complete FTC Disclosure information that appears at the bottom of MommyBlogExpert's main page and at the bottom of every individual post on this blog, including this one.